I link many things of interest and other related sites from here. Occasionally I make blog posts here about my interests, except for the technology ones, they go over on my Tech Blog. I love technology and nature. I like to stretch out and feel free by hiking and exploring. Want to buddy up on a trail hike ? Meet me over at the Mohican State Forest in Ohio, USA. I am also a infrequent, but long time video game player, of StarCraft: Brood War(now playing Remastered! ), and StarCraft II. I’d love a steady player to compete against ! Come join me in my new game in No Man’s Sky. Hit me up on Steam Chat. Come join me on the XBOX Live. 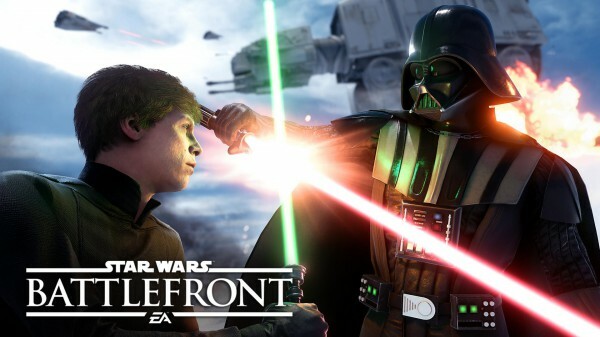 I love to play the Star Wars Battlefront I game. I need a buddy to watch my back! I don’t, yet, own number II.